Oil and Gas Visual Industrial Inspection Camera Supplier - CIU Co., Ltd.
CIU offers wide range of small diameter remote visual inspection camera for industrial and commercial application. 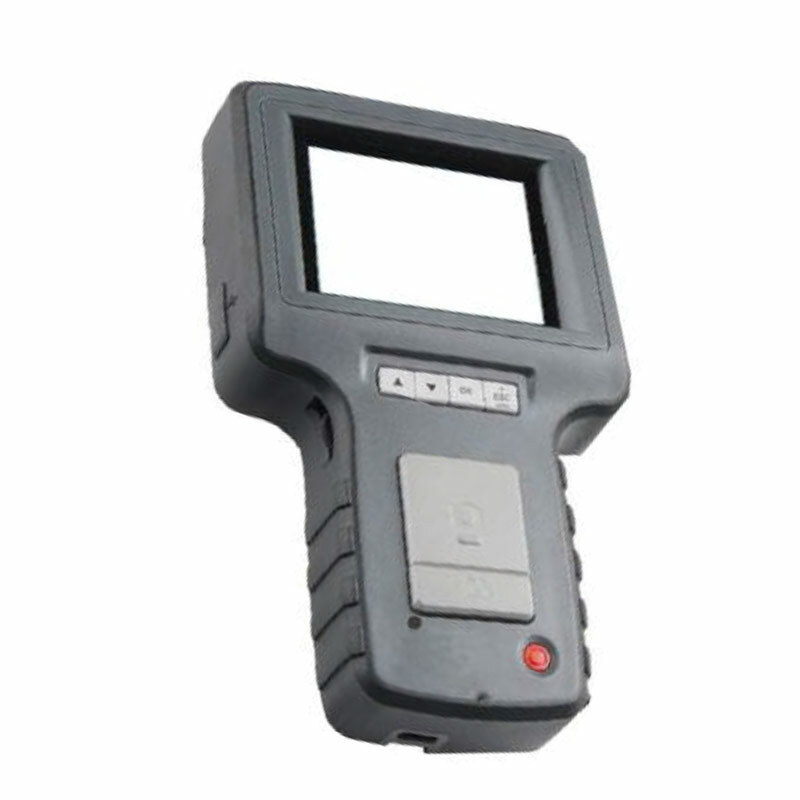 The high-end industrial inspection videoscope is a portable, durable, and easy to use inspection tool, designed to remotely inspect area that are not otherwise visible. The handheld wired dual lens industrial inspection videoscope comes with 3.5 inch LCD DVR and dual camera lens into a 4.9mm diameter probe. 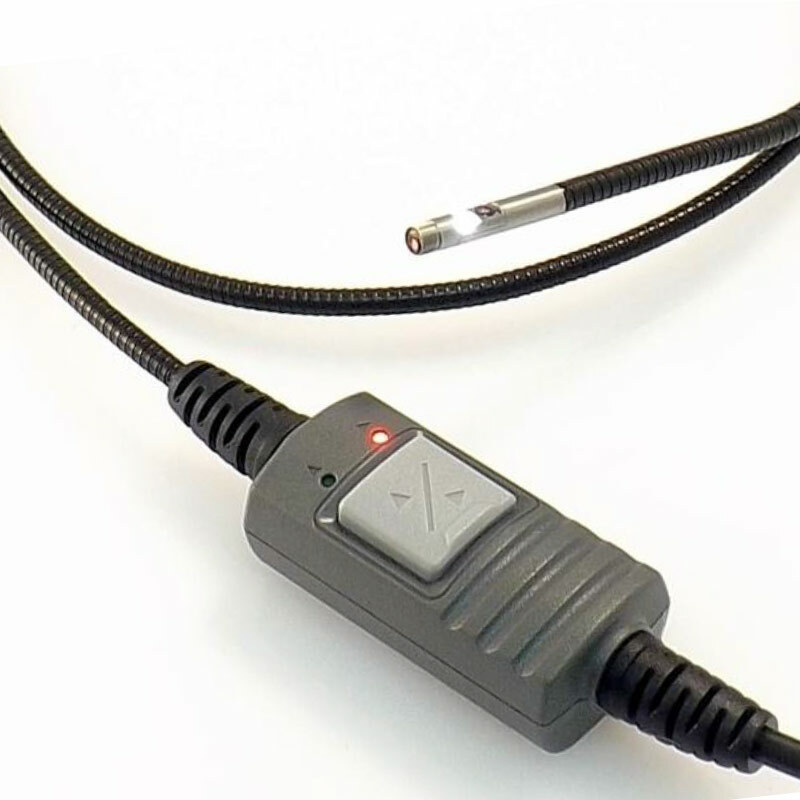 The Dual Lens Inspection Camera has two cameras inside the probe (in front of probe and in side of probe), inspector easy to switch inspection angel by pushing the button. 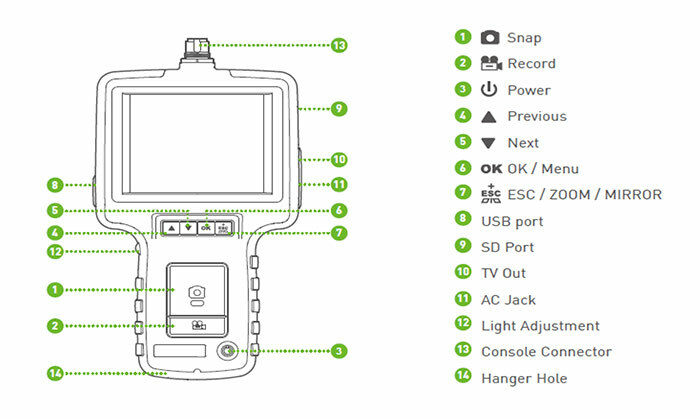 When you are in side view camera, rotating the probe, you can get 360º view.